Explore the newest homes for sale in Sandestin, FL by clicking on the images below. You can also search all Sandestin homes for sale. 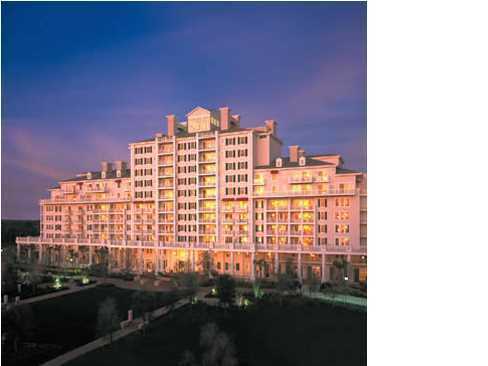 Explore condos in Sandestin by clicking the images below. Kids who live in Sandestin attend Van R. Butler Elementary School and South Walton High School. There are also several private schools in the area for families who opt out of the public school system. 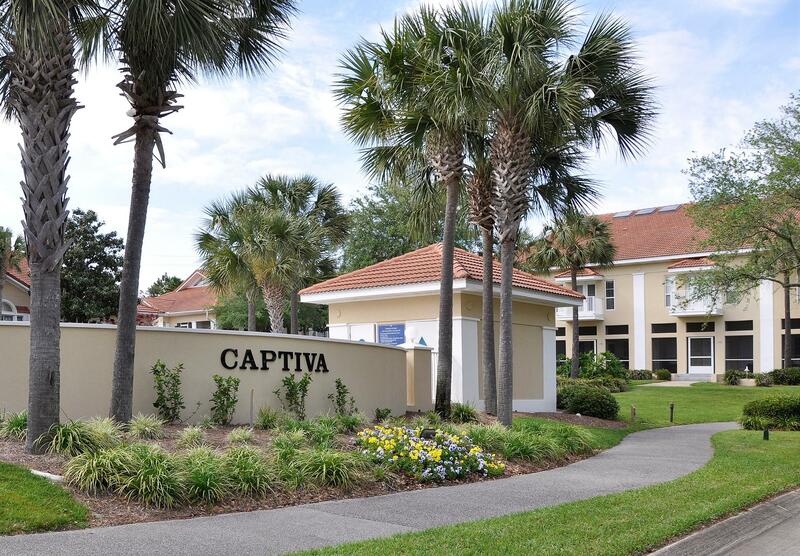 Sandestin is a beautifully planned community with all the amenities you’d expect – and then some. With golf courses, tennis programs, its own theater and world-class dining and shopping, this community has it all. Sowal’s only marina is located here, as well. Step into a whirlwind of activity at the bustling Village of Baytown Wharf (and participate in some of the many seasonal festivals held there), shop at the magnificent Grand Boulevard, or simply spend quiet time on one of the area’s best beaches. Sandestin is moments from the Coffeen Nature Preserve, a beautiful, 210-acre park that was once a World War II missile-testing site. While you’re there, stroll the boardwalks and get a glimpse of gorgeous heron and majestic deer or enjoy the calm waters beyond the brush. 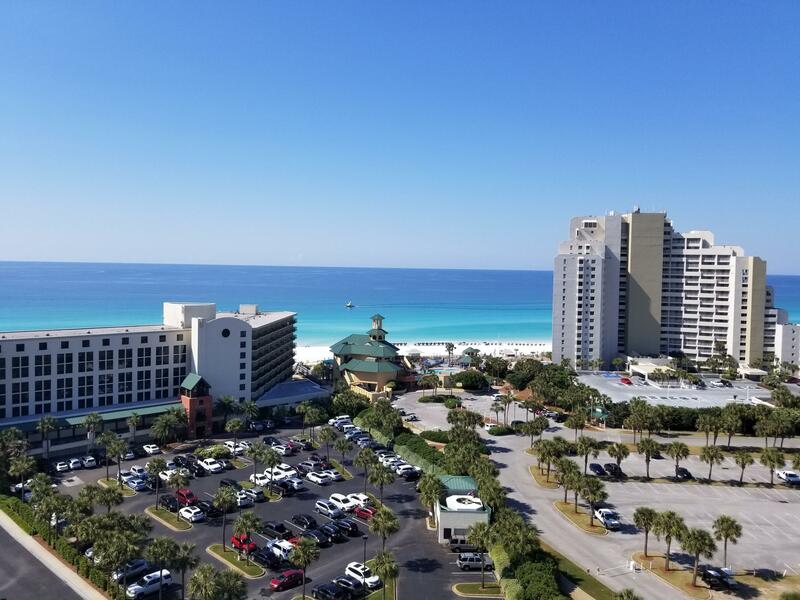 When you’re ready to explore the Sandestin real estate market, we’re here to help. Call us at 850-213-3048 or contact us online to tell us what you want from your next home. We’ll start searching right away.